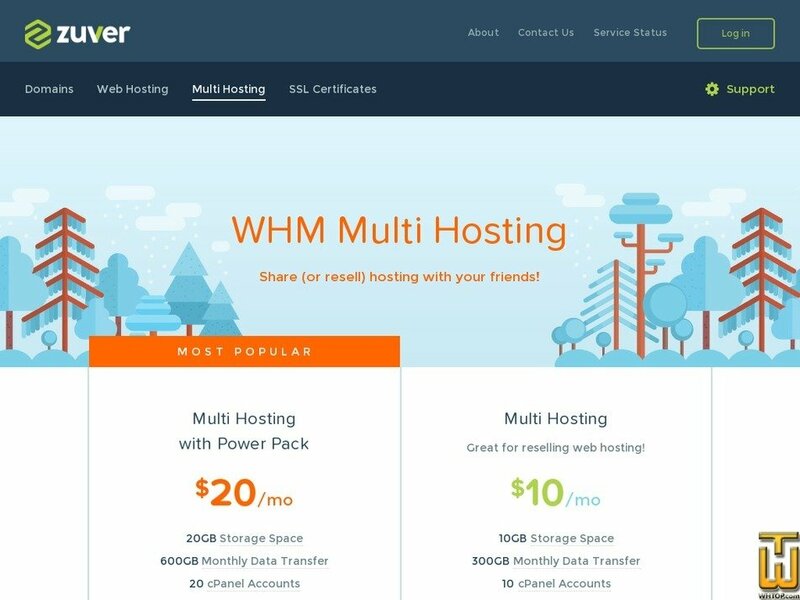 See also original Multi Hosting plan location on their website! We accept Visa, Mastercard and American Express credit cards, as well as PayPal and BPAY payments. You can also select your preferred billing cycle too! Choose to pay every 3, 6 or 12 months. Price: AUD 18.33/mo. VAT 10% exc.